NATIONAL REPORT—Braemar Hotels & Resorts closed on the acquisition of The Ritz-Carlton Lake Tahoe, construction financing was secured for a massive mixed-use development in California, and there’s more. 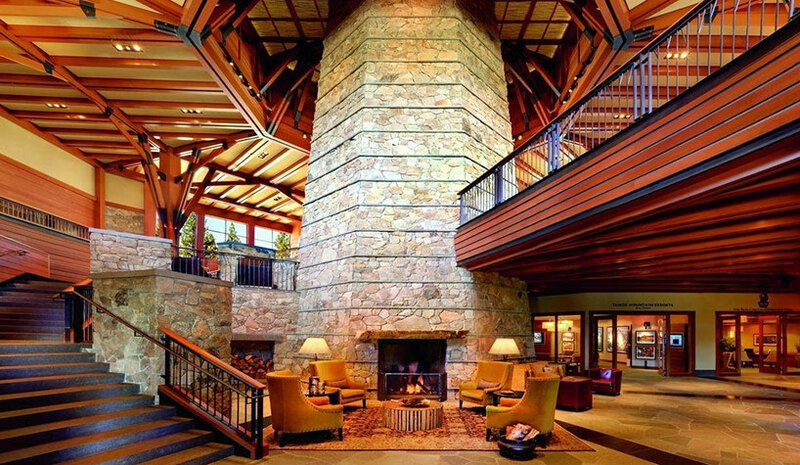 Braemar Hotels & Resorts closed on the acquisition of the 170-room Ritz-Carlton Lake Tahoe located in Truckee, CA. The total consideration of $120 million consisted of $103.3 million for the hotel, $8.4 million for the 3.4-acre undeveloped land parcel, and $8.3 million for capital reserves. Among the key features of the acquisition are the 170-room hotel with more than 37,000 sq. ft. of flexible indoor/outdoor meeting space and ski-in/ski-out location on Northstar Mountain. Opened in 2009, there’s been $18 million in renovations in recent years, as well as trailing 12-month occupancy, ADR and RevPAR of 65%, $572 and $371, respectively, according to the company. In conjunction with the transaction, the company entered into an Enhanced Return Funding Program agreement with Ashford Inc., reducing the implied purchase price by $10.3 million. The company also closed on a $54-million non-recourse mortgage loan secured by the Ritz-Carlton Lake Tahoe. The loan is interest-only, bears interest at LIBOR + 2.10%, and has a five year term. The hotel will continue to be managed by Ritz-Carlton. An affiliate of Mosaic Real Estate Investors has provided The Robert Green Company with $212.25 million in construction financing for the 145-acre first phase of the master-planned SilverRock Resort and Residences mixed-use development in La Quinta, CA. The Robert Green Company specializes in luxury hospitality and mixed-use development throughout the western United States. The three-year senior construction loan, arranged by George Smith Partners, will be used to fund the predevelopment and construction costs of a 140-key Montage Resort, a 200-key Pendry Resort, 10 luxury golf villas, a shared service and conference facility, and a golf clubhouse. Development of horizontal infrastructure is now underway, and the Montage and Pendry resorts are expected to open in 2020. Liberty Group has sold The Fairfield Inn & Suites in Gulfport, MS, to Deepak Patel, a local resident. The 79-room property was renovated in 2015 and is located near the Gulfport-Biloxi Airport, local military installations, and nearby law enforcement and EMS facilities. Mayank Patel, VP of Hunter Hotel Advisors, managed the transaction. This was the 25th Fairfield Inn & Suites handled by Hunter Hotel Advisors in 2018.